Shorebirder: Best bird of the Big Day? 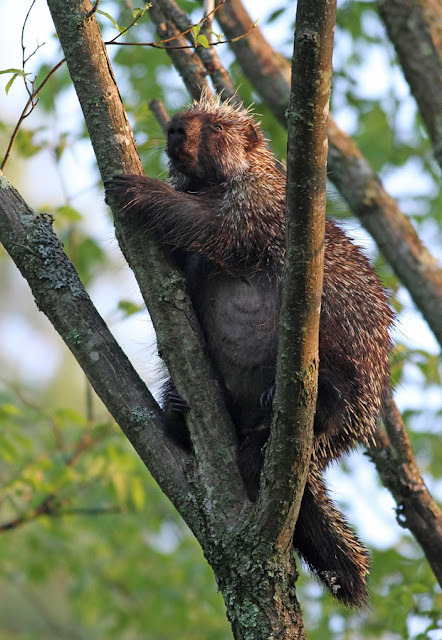 Porcupine! My first in CT.
That is one cool animal. I've never seen them out in the wild. Cool! I saw one crossing the road when driving through Maine once, never in CT.